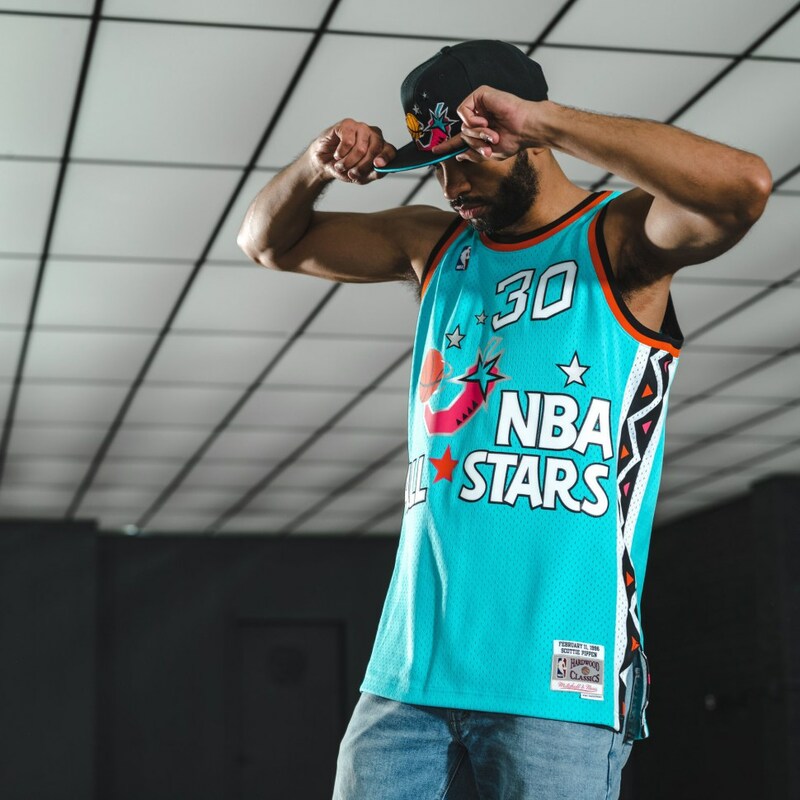 Perfect for pairing up with the Nike Air Foamposite One “Big Bang” shoes and this Penny Hardaway All-Star Throwback Jersey are these Mitchell & Ness NBA All-Star Snapback Caps. 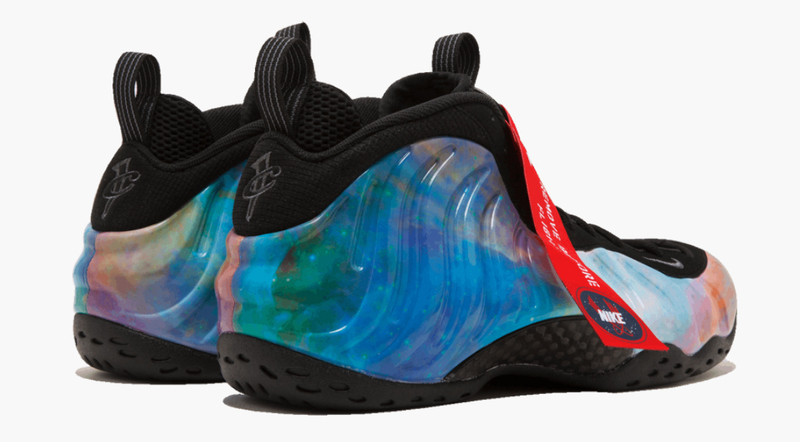 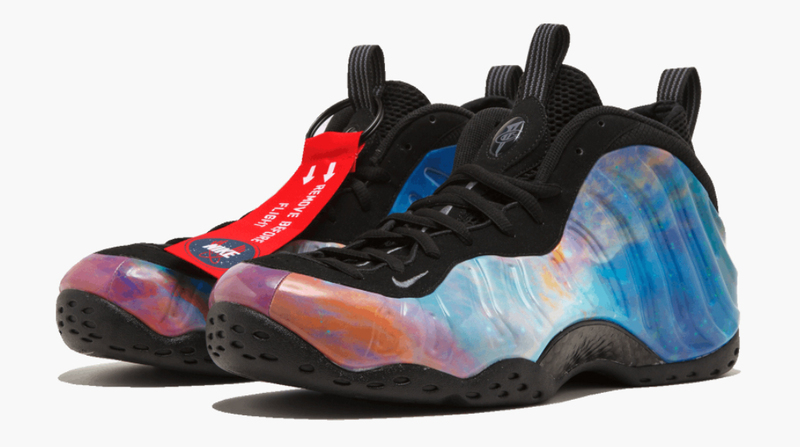 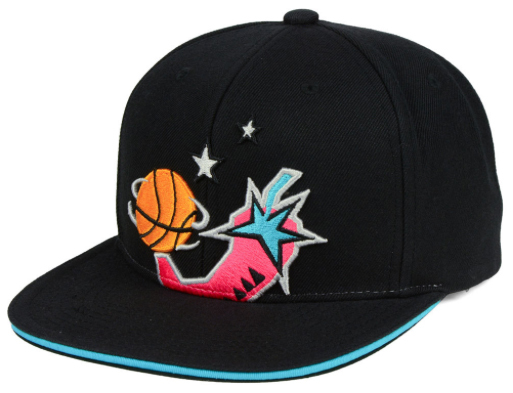 Taking it back to some of the best All-Star games of past, these retro NBA caps revisit some of the classic games from the NBA All-Star history, with vibrant vintage color schemes that match well with the multicolored Foams. 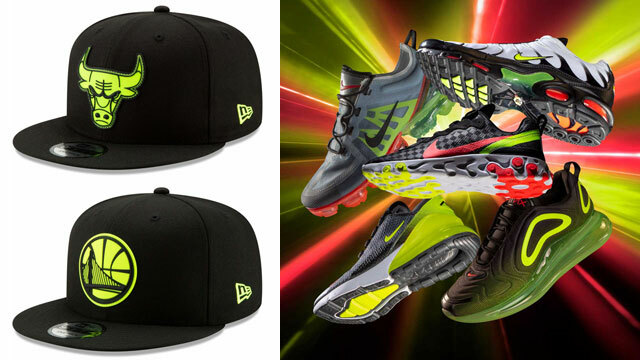 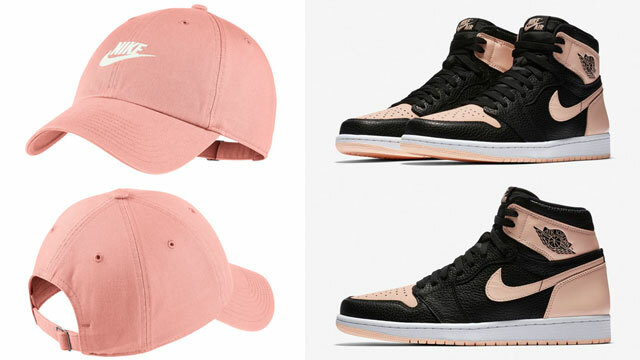 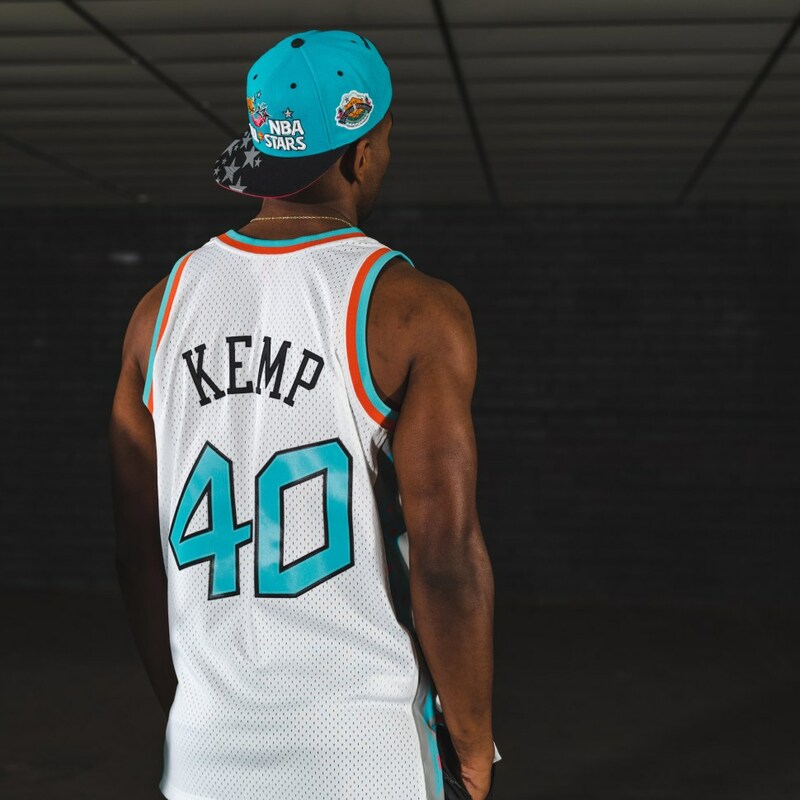 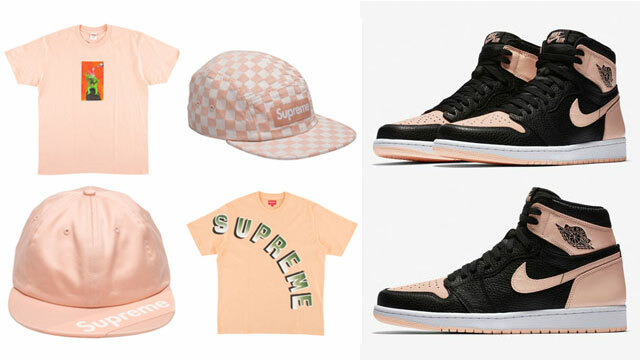 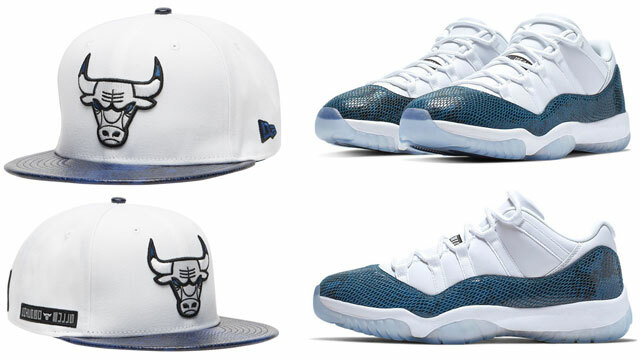 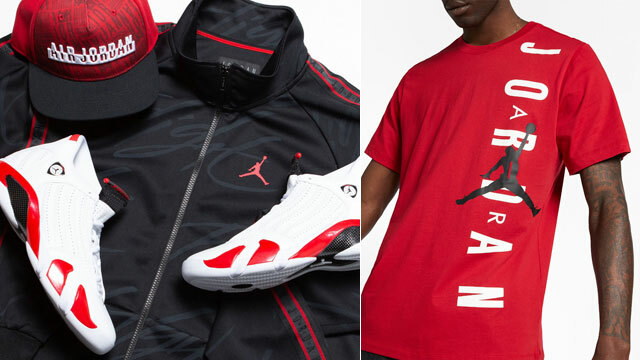 In addition to these caps, there are also several different throwback All-Star jerseys, jackets and other gear that all pair up nicely with the shoes for a retro NBA All-Star look to hook. 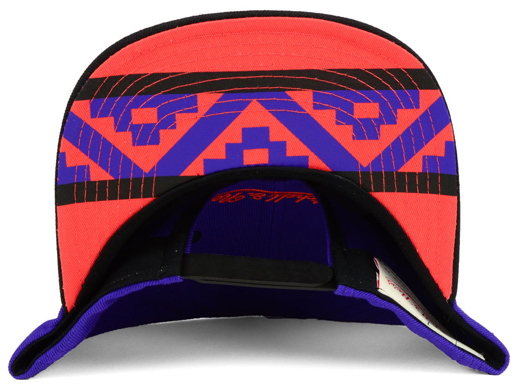 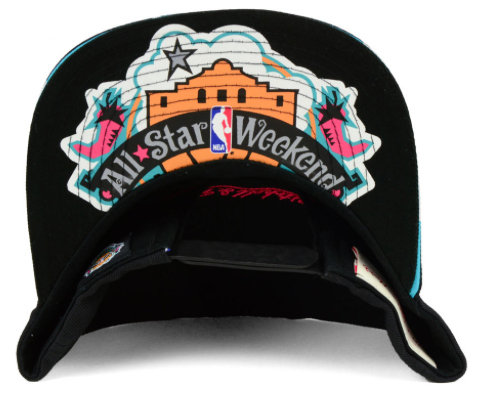 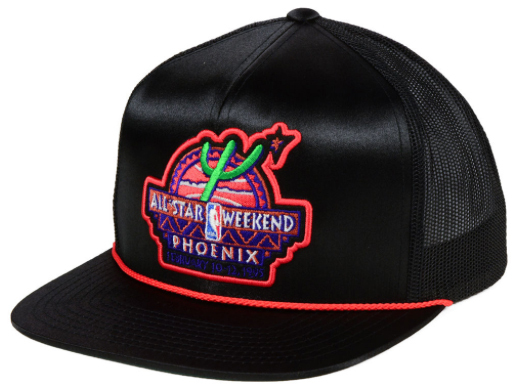 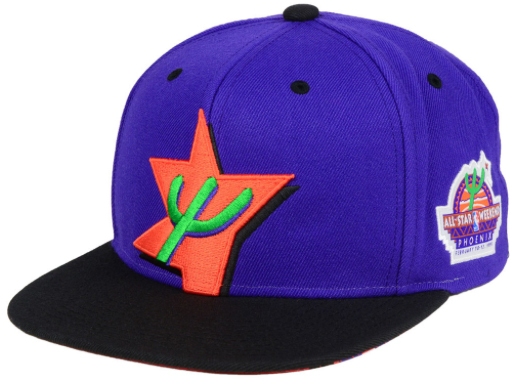 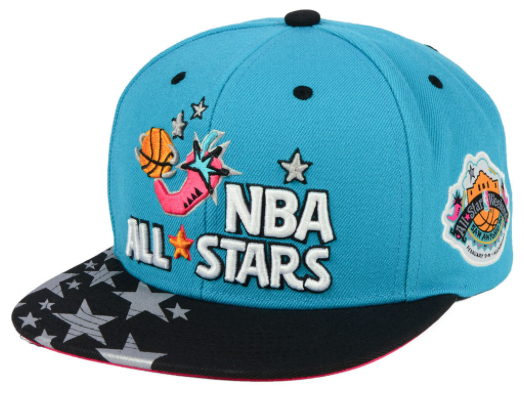 The Mitchell & Ness NBA All-Star Snapback Cap Collection is available here.